I always have a mania on cakes, breads, cupcakes and the like. 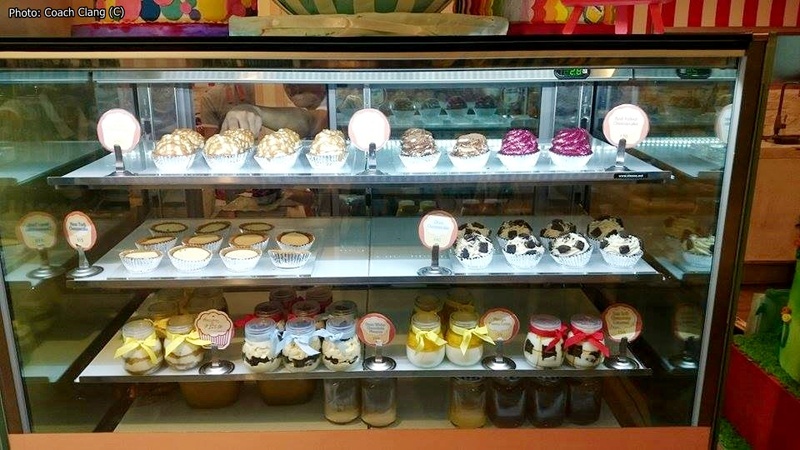 I go and try whenever I see shops specializing on such, until I came across the Vanilla Cupcake Bakery. This is at the left side of VCB’s façade. Great area for clients who smoke. 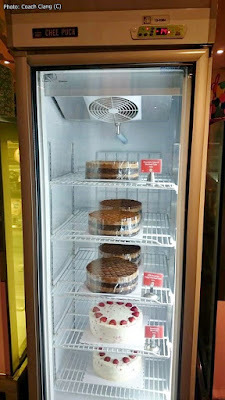 Little did I know that the following day, I would go and traverse to the said cupcake bakery because I was with my sister and her best friend. 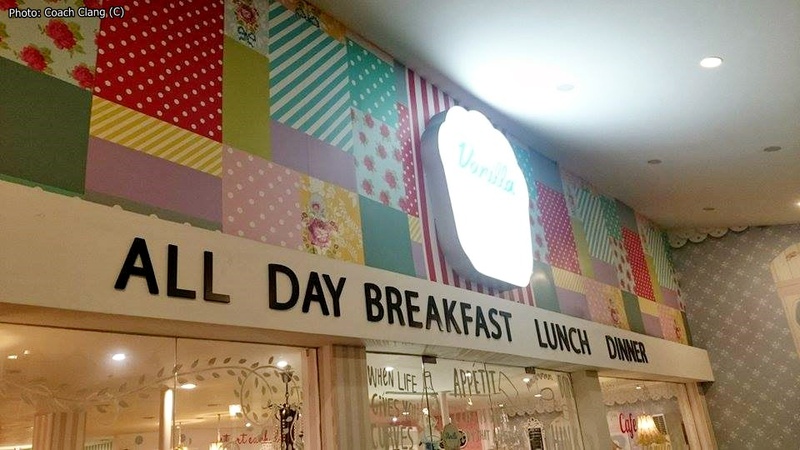 They asked me where I would want to go and eat. 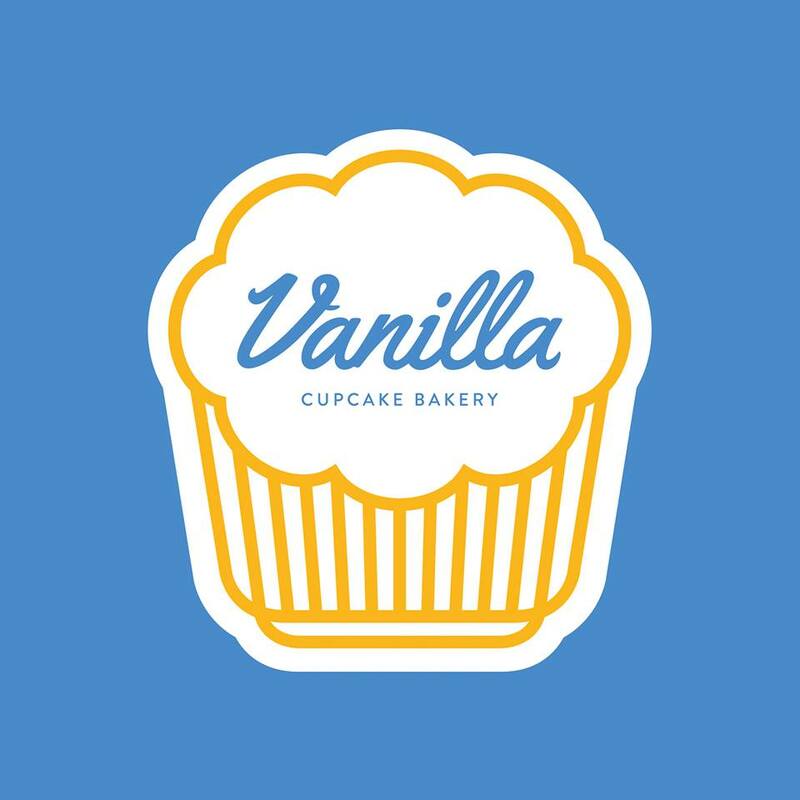 I told them I want to try my new conquer, that is, the Vanilla Cupcake Bakery. They both looked at me and asked, “What’s that?” When I told them how I got the name of the shop, they unanimously grinned back at me. So off we go to the place of spot. When we arrived at the place, around 7:30 in the evening, we didn’t have trouble in the nearby parking. That’s one point for me. 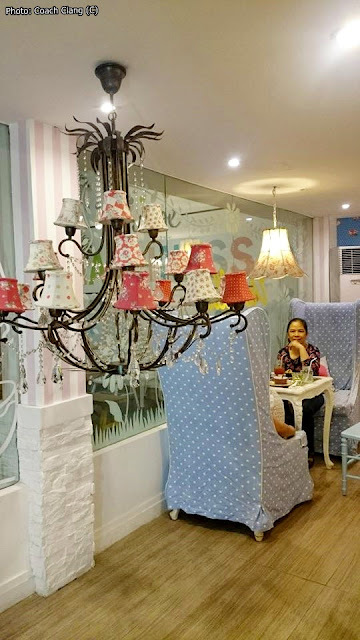 You will be welcomed by a refreshing facade once you enter the place because of its homey ambiance. More than just a space, you will never experience a disorder or clutter once you’re inside, even if the place is in full capacity. I can say this is a great place for people who discuss business over a cup of coffee or for comrades who make up for lost times. 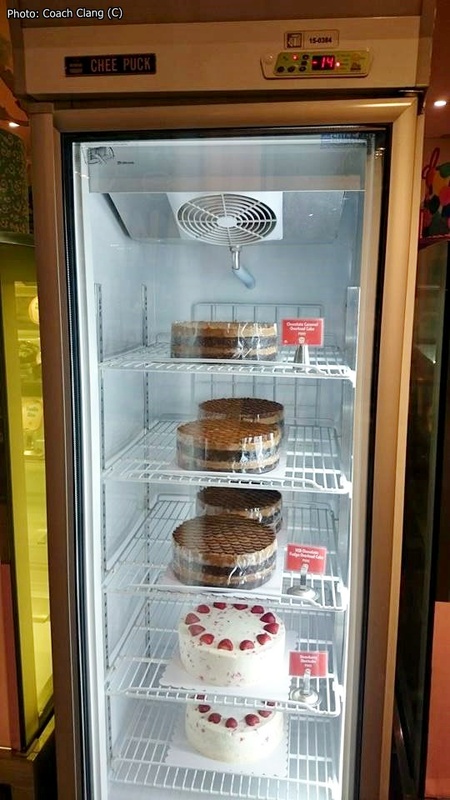 You will never get enough of these chilled cakes and ice cream cakes. Promise! That night I binge for their “Croque Madame”. 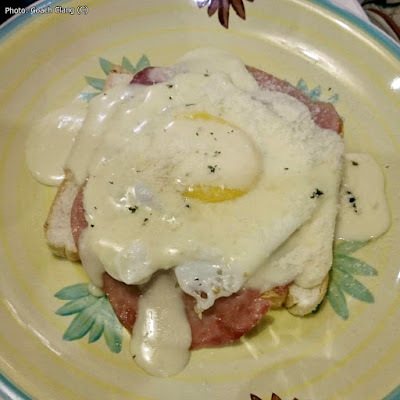 A delightful but different version of their ham, cheese, poached egg and sandwich put together which is smothered with yummy cheese sauce. I couldn’t ask for more. This one filled my tummy already. I partnered it with my current craze strawberry iced tea. Wonderful! 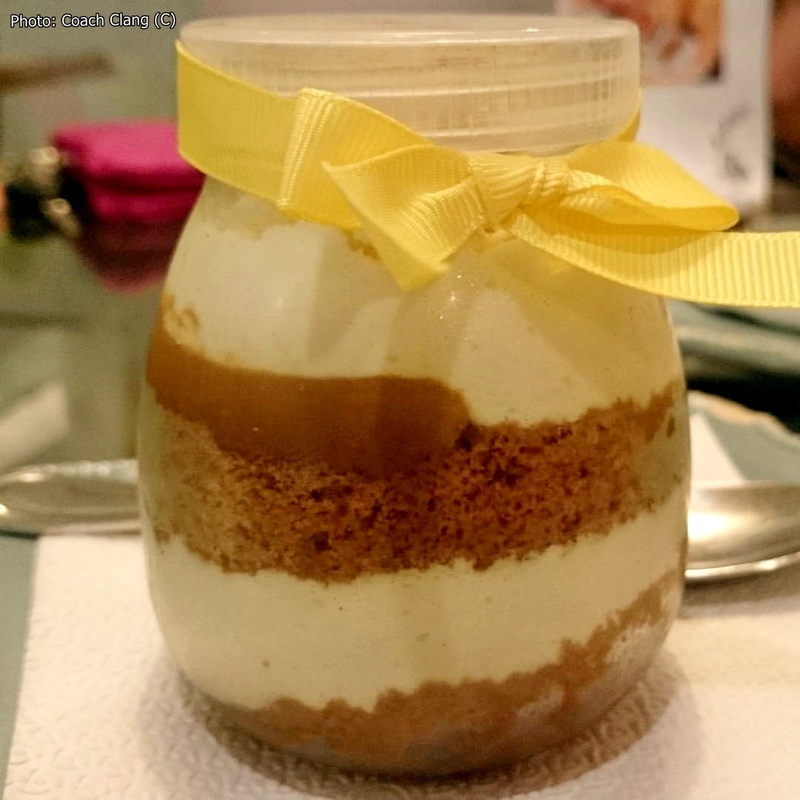 This is their Banoffee Custard served in a jar. If you want a souvenir with this trip, you may take home the jar, finished or not, free-of-charge. Cool! Their wallpaper murals depict a cozy and “feel-at-home” attitude. I really enjoyed my first-time in trying this Vanilla Cupcake Bakery. It’s like I went back to grandma’s home. I’ll get back to this place for sure, probably with my own circle of friends. 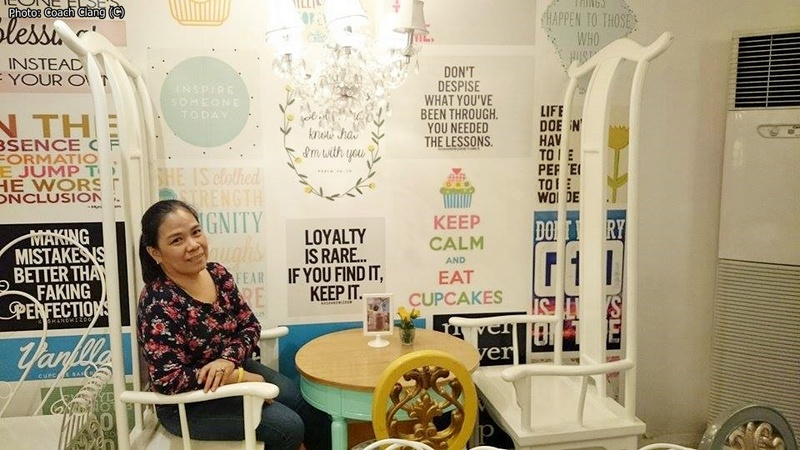 A nice experience visiting Vanilla Cupcake Bakery. 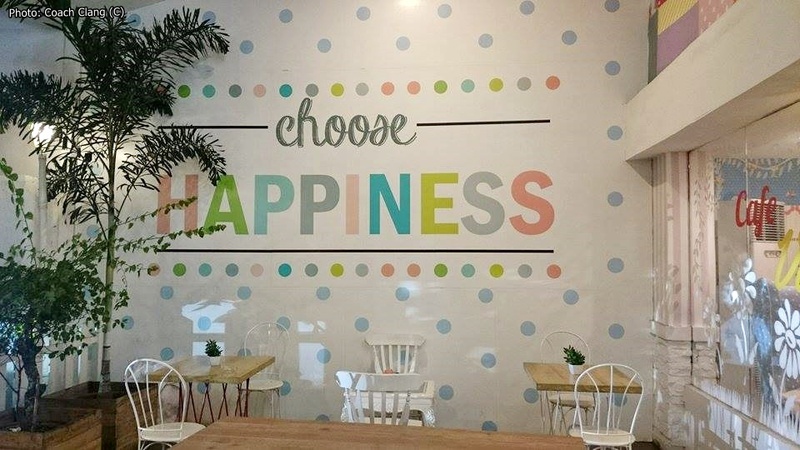 After all, it's more than just a cupcake shop! This quaint space will enthrall you. More than just a throwback enigma.